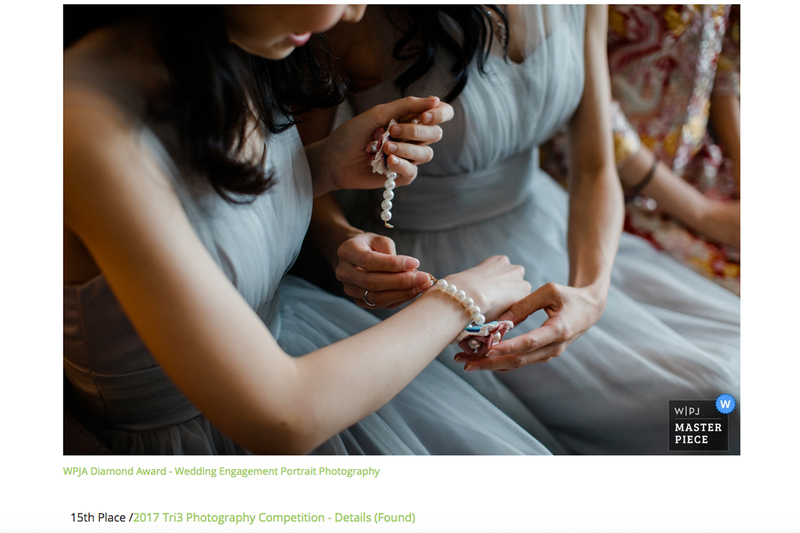 *WPJA 2018 Engagement Awards – Diamond Award, April 2018 – link here. *WPJA 2017 TRI 3 – #15 – Details Found, December 2017 – link here. 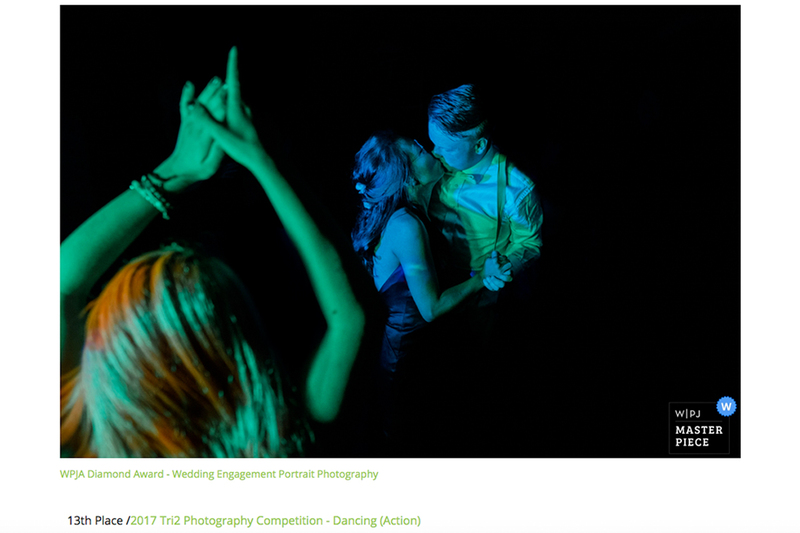 *WPJA 2017 TRI 2 – #13 – Dancing (Action), October 2017 – link here. 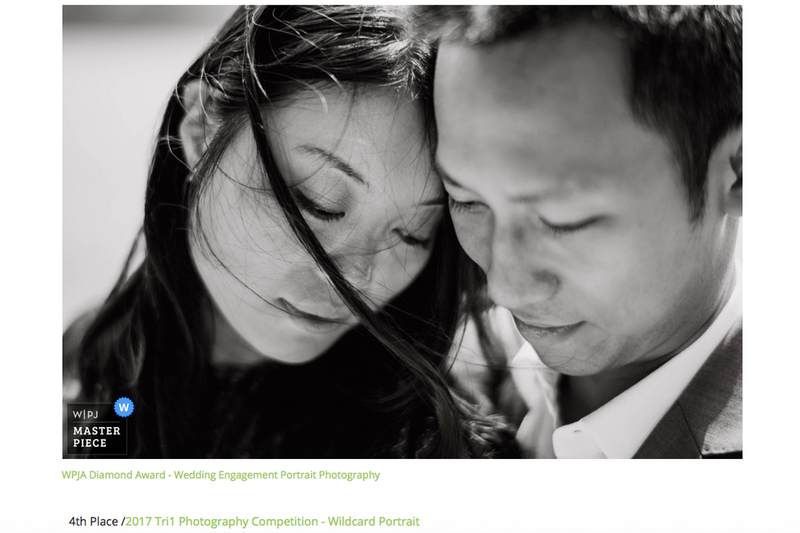 *WPJA 2017 TRI 1 – #4 – Wildcard Portrait, July 2017 – link here. 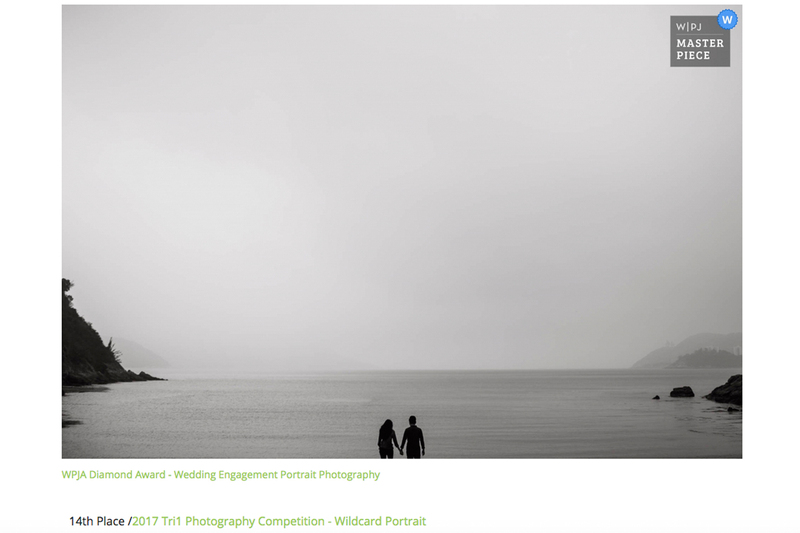 *WPJA 2017 TRI 1 – #14 – Wildcard Portrait, July 2017 – link here. 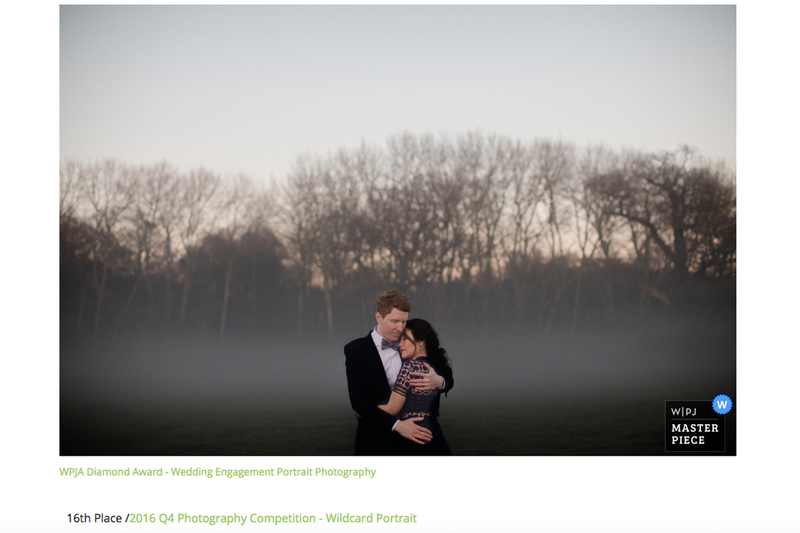 *WPJA 2016 Q4 – #16 – Wildcard Portrait, March 2017 – link here. 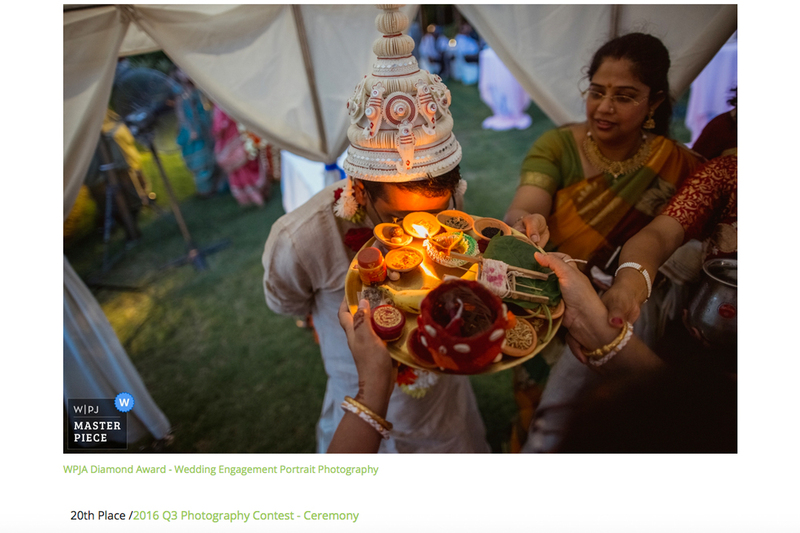 *WPJA 2016 Q3 – #20 – Ceremony – link here. 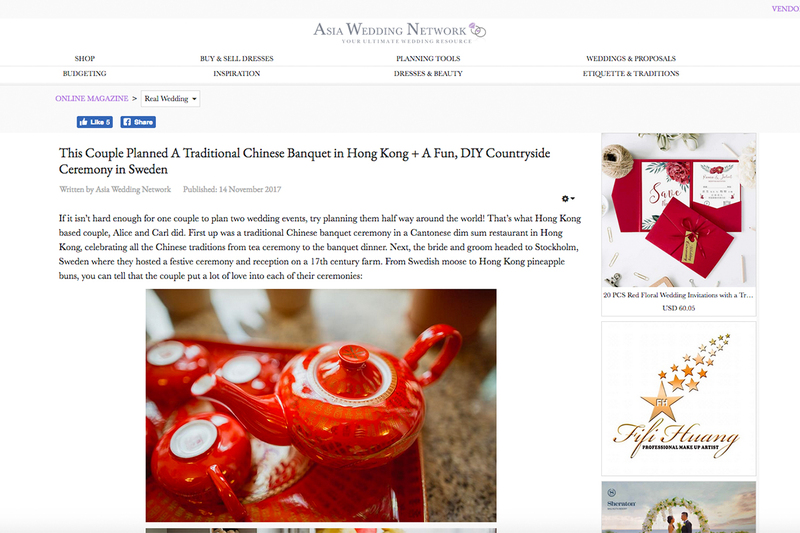 *Wedisson International Wedding Awards Collection No. 27 – link here. *Wedisson International Wedding Awards Collection No. 23 – link here. "Jamie is a great photographer. 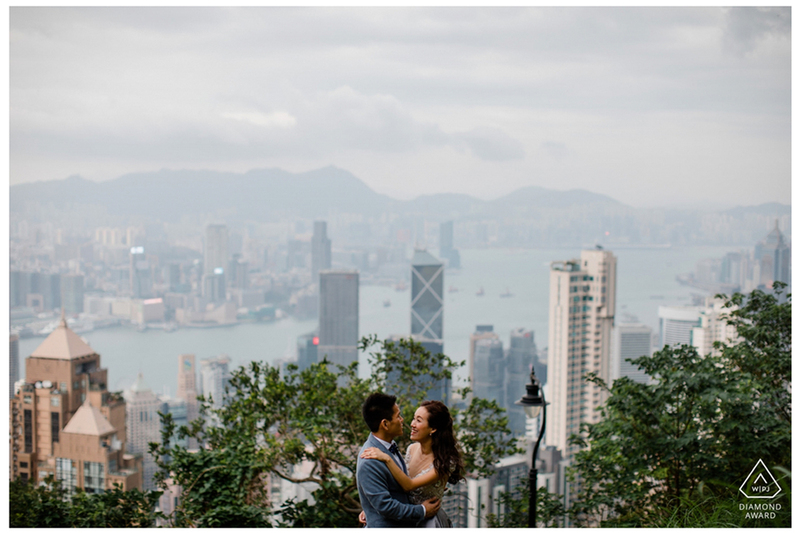 We had our first pre-wedding photo session with him and it was fun, natural and enjoyable. Jamie made us feel very at ease and directed us on how to be natural while being photographed. Jamie also gave very good suggestion on the choices of location. 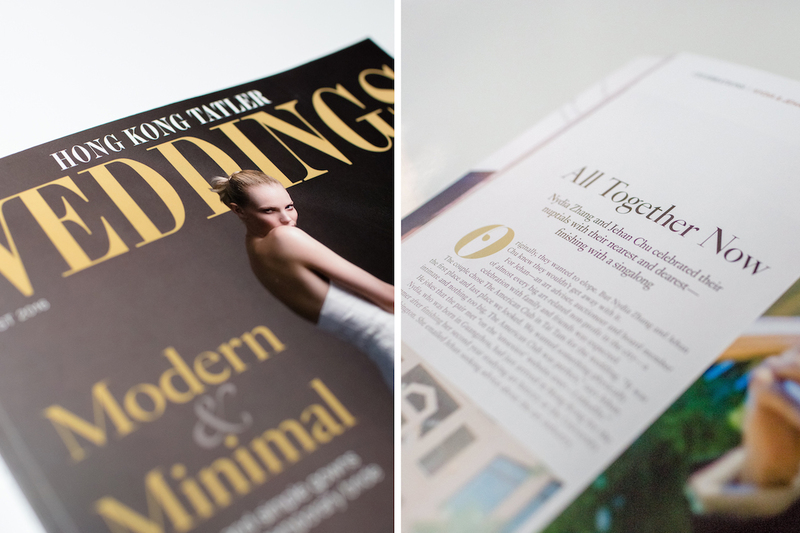 He was very quick in giving us back the photos and the use of colour and tone are perfect." 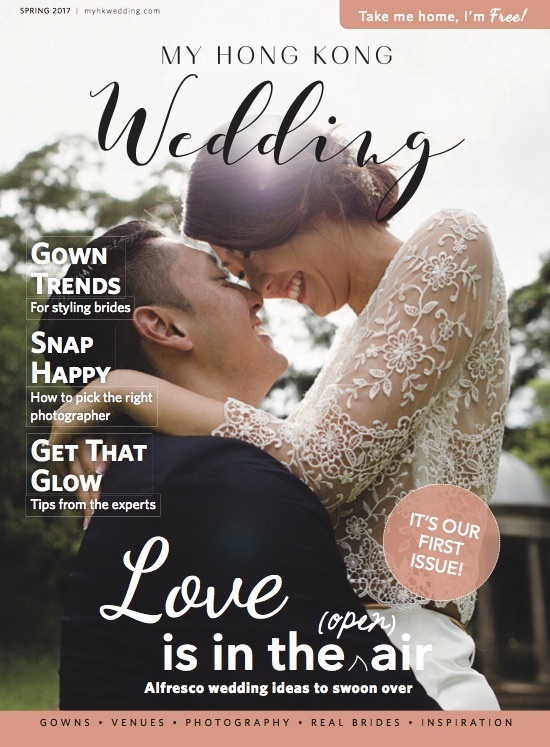 "Jamie did a great job on our wedding, great shots with high volume, good coverage of subjects and really captured the vibe. Great attitude, fair price, hard working, went above and beyond the call of duty. Highly recommend him for whatever event you have." 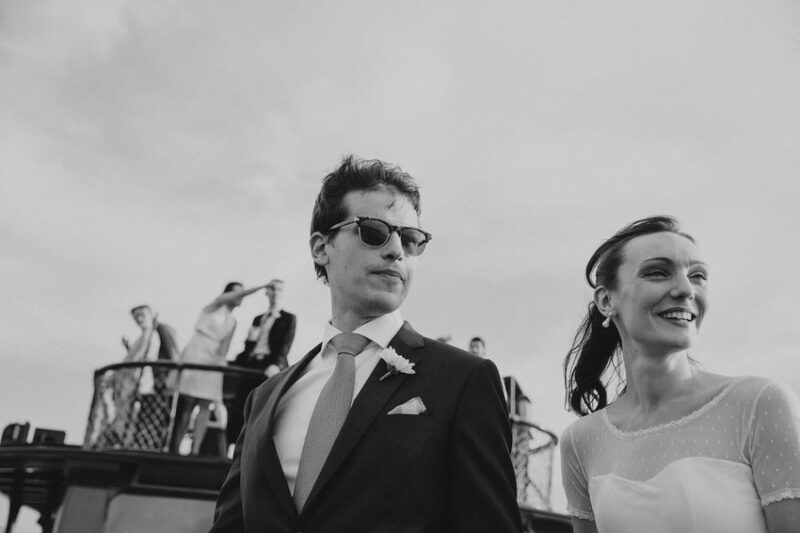 "Dear Jamie, we wanted to say thank you for your professionalism and your talent on our wedding day. Our wedding pictures are all we could hope for and much more. 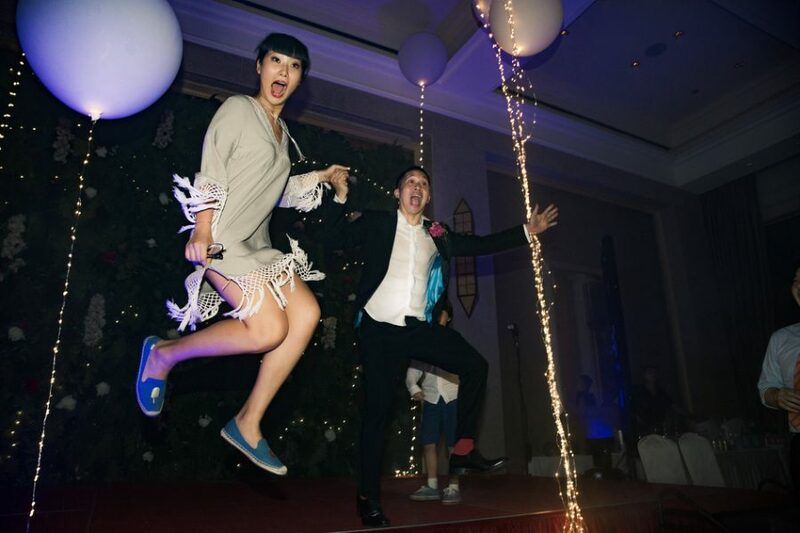 Our families and friends made great comments about the spontaneous, unposed style of your pictures. Even if our wedding was the center of the attention, all of our guests had some great portraits done by you. 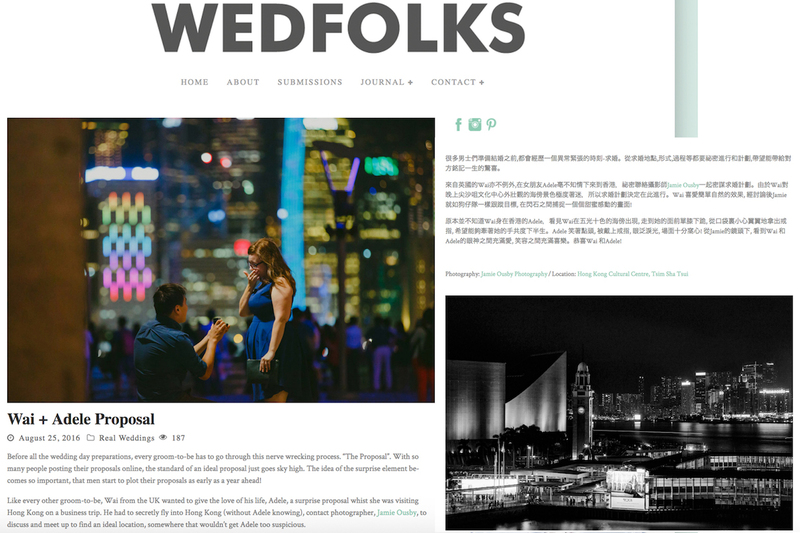 Before the big day, you reviewed the locations and asked us the right questions. On the day, you have been quite invisible, very flexible, accommodating and professional. 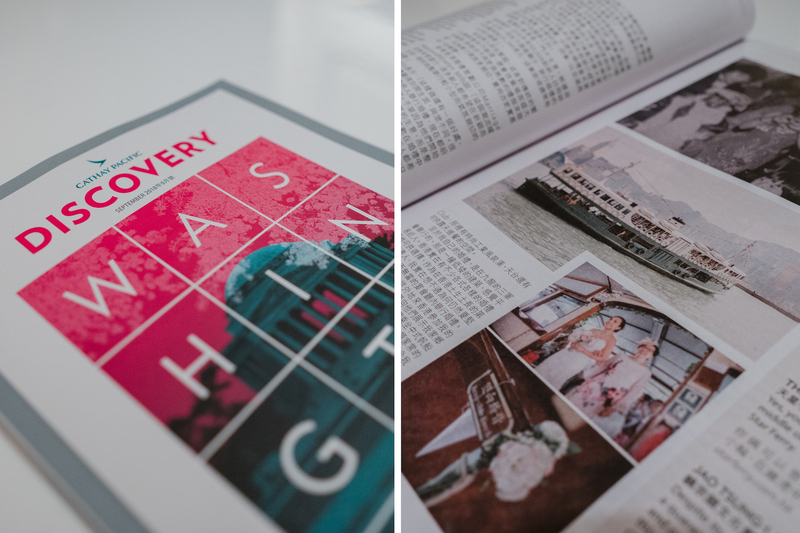 We will definitely recommend you to any friends looking for a photographer and will use your services in the future for other family events! 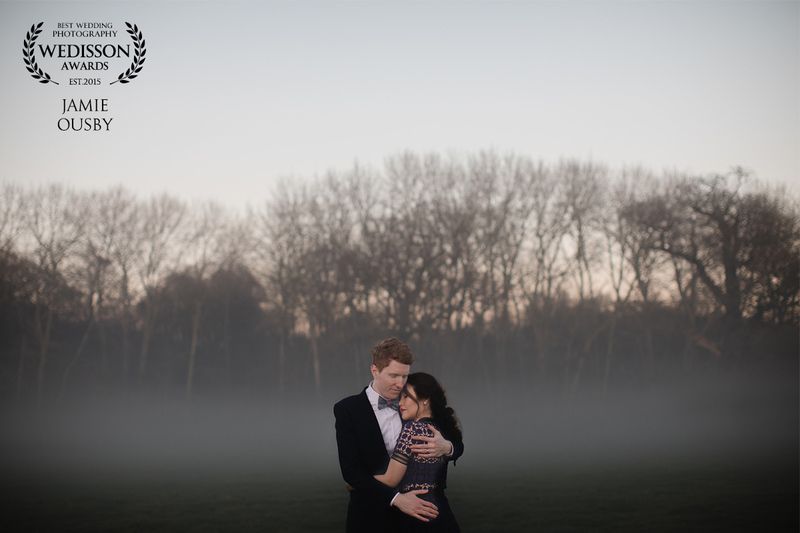 "We hired Jamie to shoot our wedding and from the get-go Jamie made the task a breeze. During the planning phase he always very clear, flexible and prompt at responding to Kat and I. 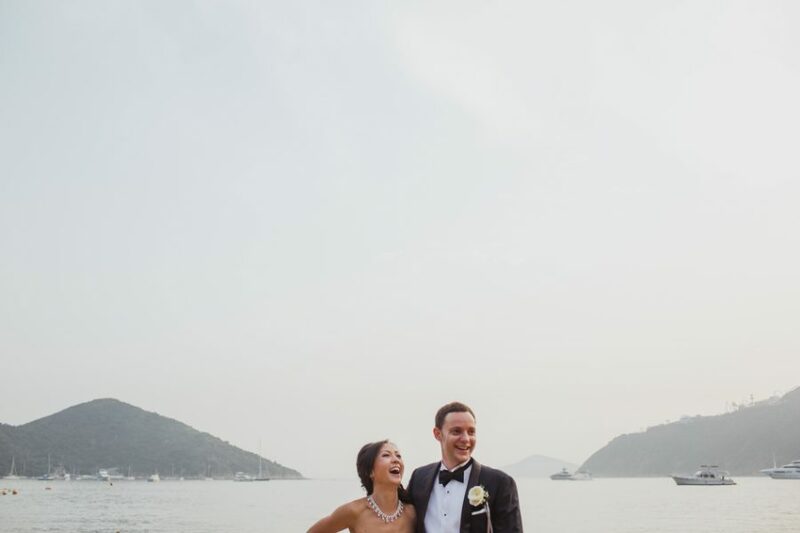 We couldn't be happier with the photos of our big day, oodles of great shots. Thanks a bunch Jamie." 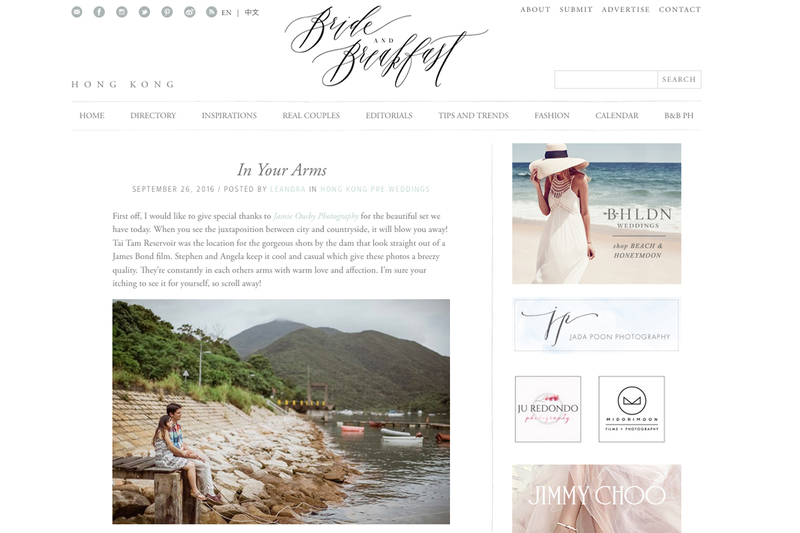 "Jamie is absolutely a passionate photographer. Before our engagement shoot, he invited us to a casual meeting to get to know each other. We immediately fell into his shooting style after this meeting. Before our scheduled shooting date, there was some weather issues. However, Jamie was very flexible and helped us to solve the problem easily. It turned out that we had a perfect shooting session with the best weather and the most wonderful photographer. Ignace and I just dressed up nicely, felt like going on a date as usual. 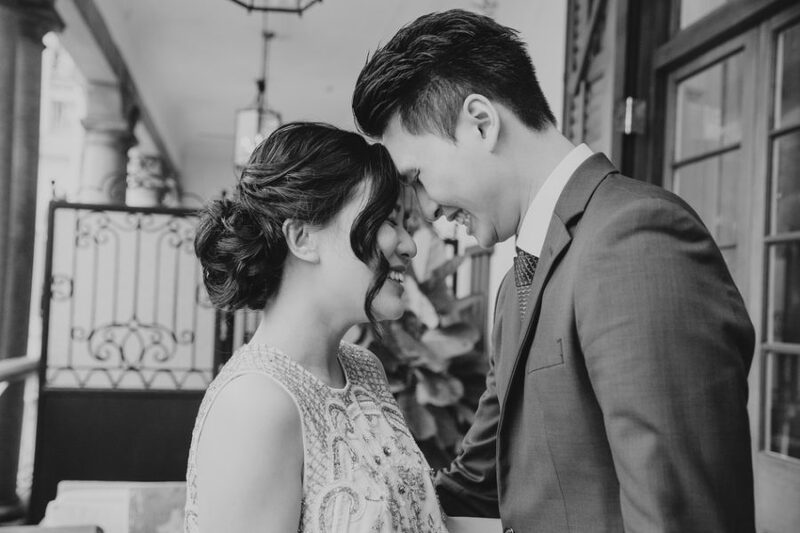 Jamie has a very good sense of catching a nice angle, we were very natural captured and believe us, we received tons of complimentary from all our families and friends. I would definitely strongly recommend Jamie to all my friends." 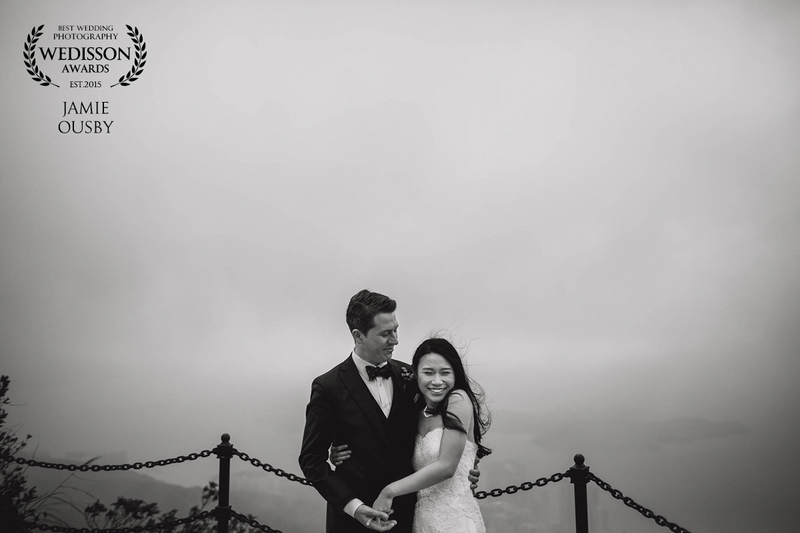 "Jamie did a great job for our wedding, and he was so pleasant to work with. 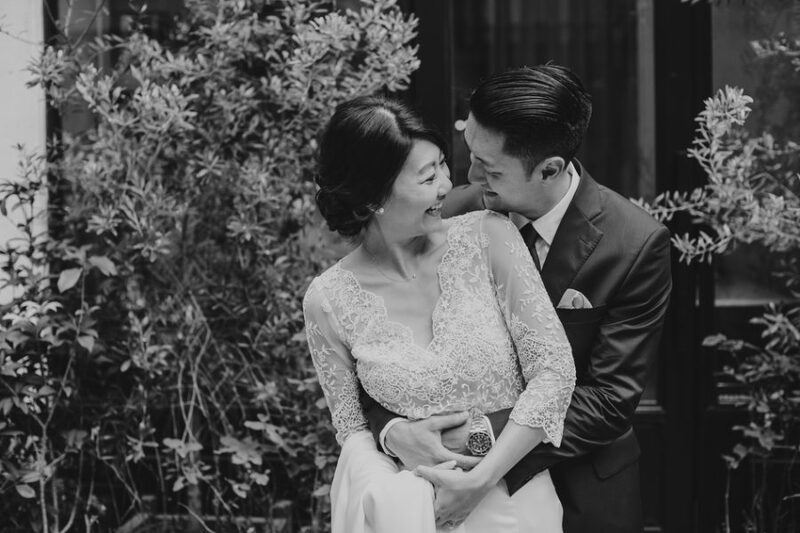 He was very accommodating and flexible, and most importantly, the photos turned out great!"